The award-winning village of Dinner Plain, just 10 minutes drive from Mount Hotham, is one of the most architecturally unique places in Australia. Inspired by the cattlemen’s huts of the alpine High Country, stone and textured wood combine with pitched roofs and corrugated iron to form inspiring and cosy mountain homes, each with their own individuality and flare. Nestled away from the road among the snow gums and sitting high at 1560 metres, what also sets this charming getaway apart is its village atmosphere. The first residents moved to Dinner Plain 30 years ago and mesmerised by its scenic beauty and fresh mountain air, have never left. It’s little wonder it has grown to become a much loved mountain getaway, especially in winter when snow blankets the village. There’s nothing like fresh alpine air and a little mountain magic to help you unwind. Take a stroll around the village, soak in the glorius hot pools at the Japanese-inspired Onsen Retreat & Spa, or indulge the senses with a massage and magnificent meal. 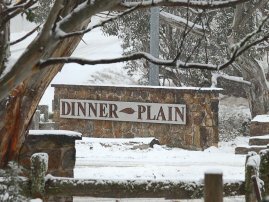 Dinner Plain is now even home to Australia’s highest brewery, crafting beer with water from pure snow melt. Surrounded by the spectacular Alpine National Park, adventure is only limited by your imagination. The adventure begins on the drive along the Great Alpine Road – one of Australia’s true great road trips – which winds its way higher and higher until you reach Dinner Plain. 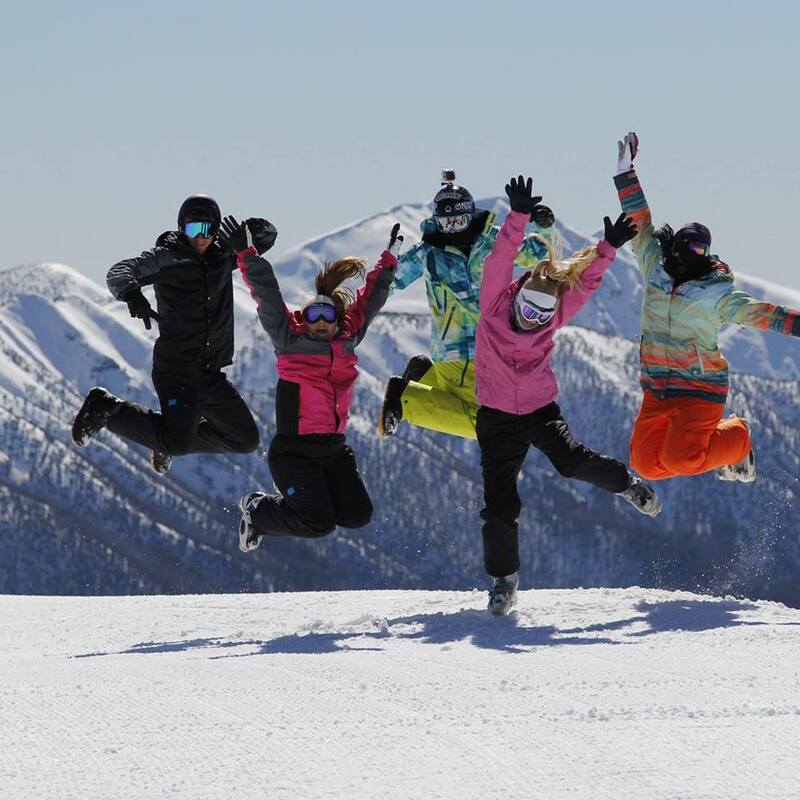 From here, you can bike, hike, cross country ski or snowshoe along bush trails that leave right from your doorstep, explore historic cattlemen’s huts or head over to the famed downhill ski runs of Mount Hotham, with a shuttle bus able to run you there and back in just 10 minutes. 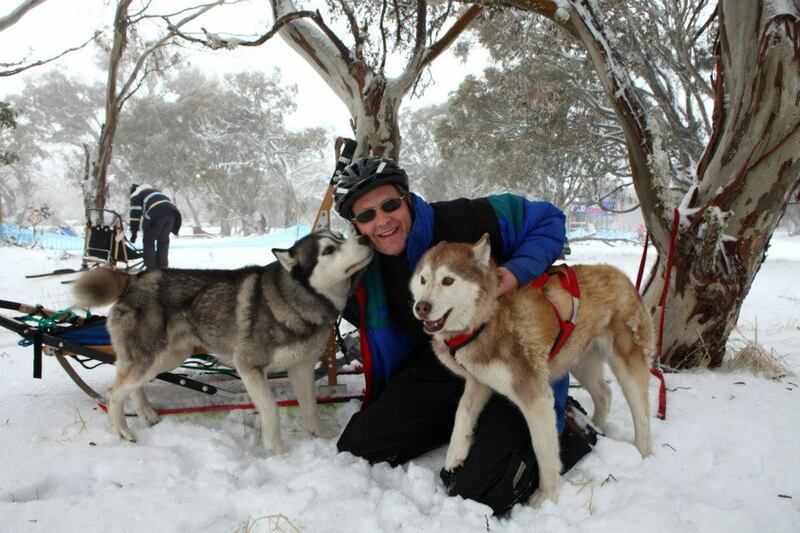 For something different, take a sled dog tour with a team of playful huskies either in the snow during winter or by dry-land cart in summer, or step back in time on a summer brumby tour of the alps. No matter what time of year, there is no resort entry to Dinner Plain. 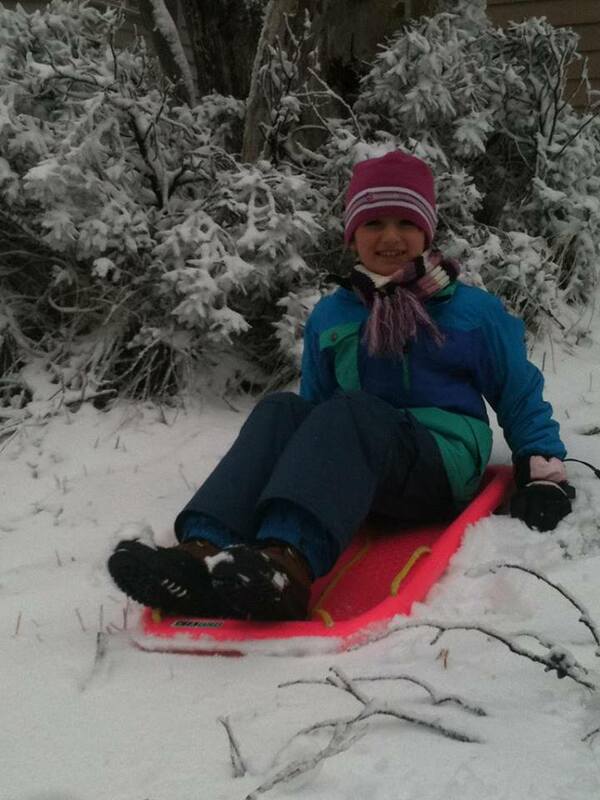 Furthermore, Dinner Plain’s Snow Park has Australia’s most affordable family lift pass. It’s a great place to learn to ski, toboggan or snow tube. So there you have it… the Victorian High Country is truly stunning all year round, whether it be a snow-covered wonderland in winter, or dressed in wildflowers in late spring, and Dinner Plain is nestled right there in the middle. So escape the grind, nestle in to your private mountain cottage and experience the High Country atmosphere of Dinner Plain, a place like no other.